TringMe 2.1 for Blackberry has newly redesigned UI and many new features. In addition to making free calls over WiFi & 3G, you can now call over slower networks like 2G as well, thanks to its new algorithms. 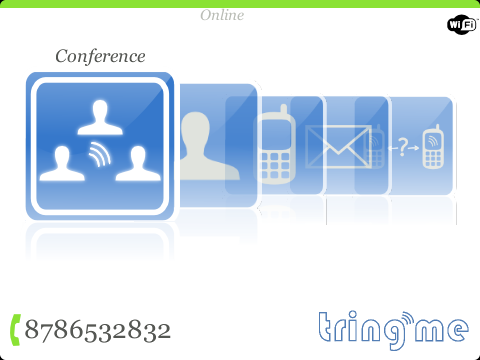 It also now allows you to send free SMS (Messages) among TringMe users and shows online status of your friends & family. New social chit-chat feature allows you to talk to 16 million (& growing) TringMe users worldwide! 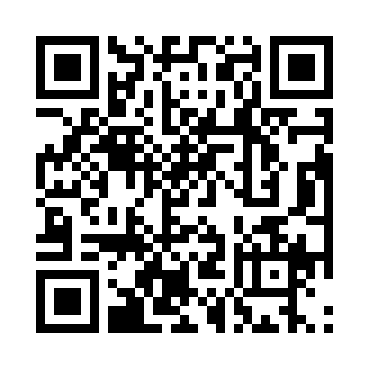 You can download it on your Blackberry by visiting http://bbapp.org from your Blackberry browser. To know more about how to use the application, visit here.